Bryant Manufacturing of WNY has been doing business for over 50 years. They are a true job shop. They can offer quality, value and service by delivering superior products, on Their Our state of the art CNC machines and inspection equipment allows them to hold tight tolerance to +/- .0005. Their knowledgeable machinists can help us streamline your project from conception and design thru production and assembly to reach your finished product. 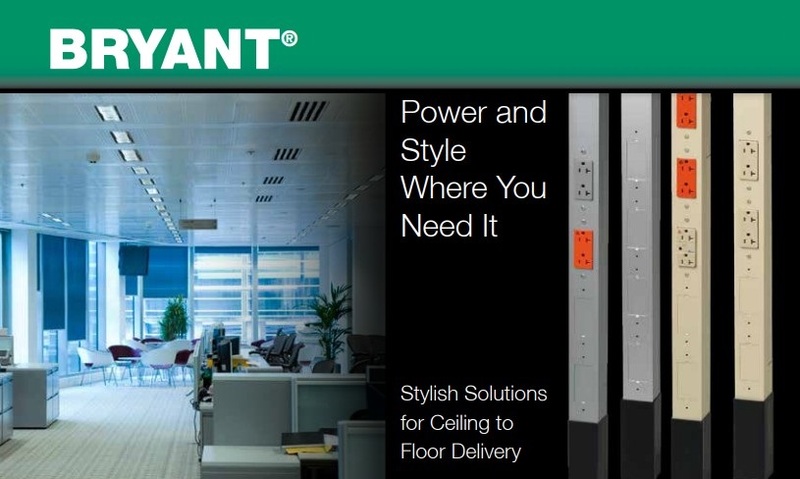 To learn more about Bryant, see featured products we offer below. Helps to protect against electrical fires originating from Arcing Faults. Combines the function of a wiring device with the convenience of a nightlight. Energy efficient, consuming between 0.5-1 Watt.